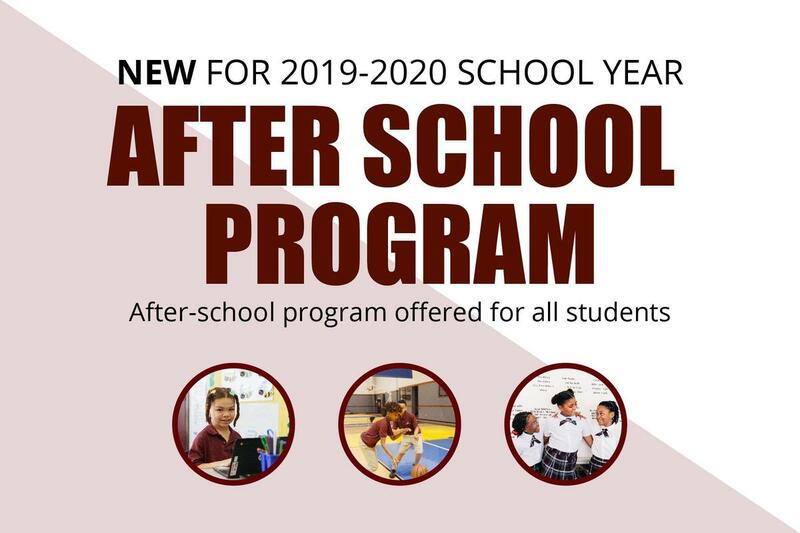 Arrow Academy will be offering an after school program for all students beginning Fall 2019. 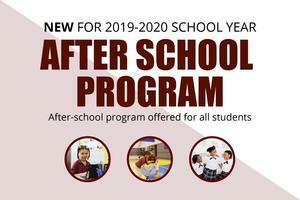 An after school program will be added for the 2019-2020 school year for all of Arrow Academy's campuses. The program will be free of charge and will offer both instructional time and play time for students.